It’s no secret that Tottenham are interested in Aston Villa’s attacking midfielder Jack Grealish. But who isn’t? According to the football transfer rumours in British media, Tottenham are set to sign Aston Villa attacking midfielder Jack Grealish. The 22-year-old has two years left on his current contract which expires in 2020. 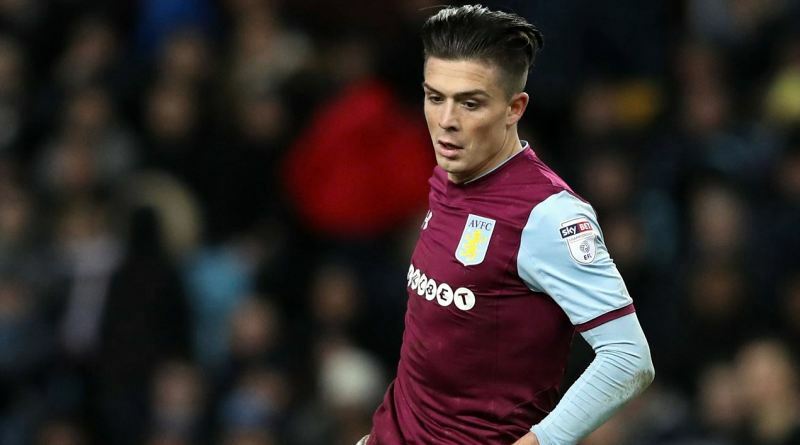 Grealish made 110 appearances across all competitions for Aston Villa, scoring 9 goals and supplying 15 assists in return. The 22-year-old has been touted as one of the brightest young prospects in England. Jack Grealish has represented England at Under-21 level, winning 7 caps and scoring two goals. The England international is one of the more likely players to be offloaded by Aston Villa this summer and the list of suitors in the England international continues to grow. Mauricio Pochettino wants to sign a new attacking midfielder and Grealish is one of the names at the top of his wishlist. Tottenham have built a reputation for recruiting young talent from within England, predominantly targeting those with sell-on value and immense potential. Mauricio Pochettino will reportedly be handed a huge transfer kitty this summer and the Aston Villa attacking midfielder is thought to be among the manager’s priorities. Grealish has the talent to play many roles in midfield. A big money bid from Tottenham could tempt Aston Villa into selling their prized asset. Tottenham fans would certainly love to see him arrive at the club this summer.